View a Great Man through his Letters. The second volume of letters represents, like the first, a blend of knowledge and devotion, insight and humor, love and affection. 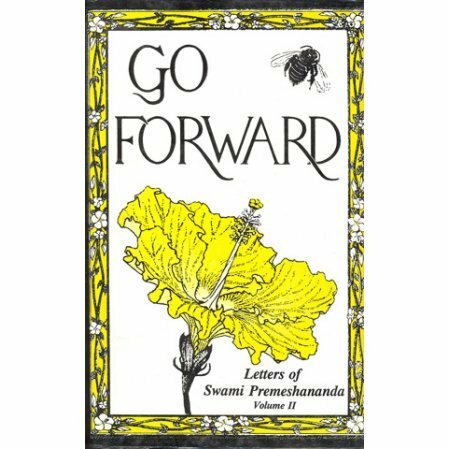 Volumes 1,2 and 3 are now available in one book entitled Go Forward. We are selling out our stock of Volume 2 at more than half off to clear the stock.